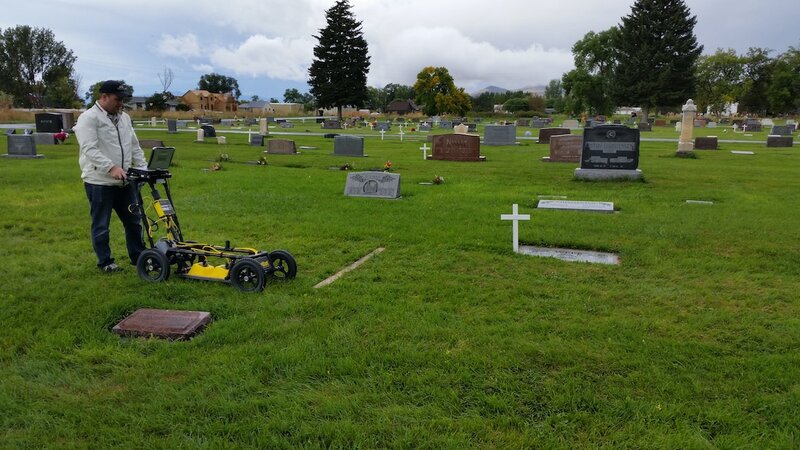 With the technology we have at our disposal, we are able to achieve advanced measurements by the use of low and high frequency waveforms to optimize GPR generated images of objects located underground. 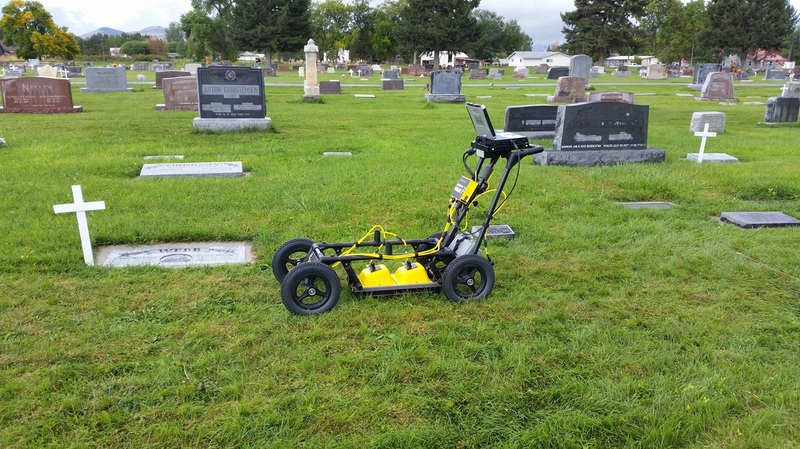 Using a range of antenna frequencies, we can reach objects at various depths with varying resolution requirements. ​​﻿For more information about the products and services we offer or to speak with one of our specialists, click the button to the right to learn how best to contact us.